Biking in Brussels is on the rise! The VUB wants to do all it can to support this trend. Security deposit: 35 euros (= price of the electronic key). This deposit is not refundable when you lose the key. Transfer the deposit on the account of the VUB (BE02 0010 3765 1840) with the structured message 'WT45 MCWER4' + 'your name'. Please make sure the structured message is correct, otherwise the money will end up elsewhere and we will not be able to retrieve it. When the electronic key has arrived, we will let you know via e-mail or telephone. Then you can pick up your key at the Security. 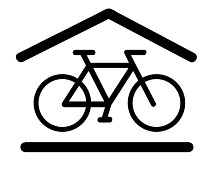 Handing in the key: if you no longer wish to use the closed bicycle sheds (for example when you graduate), you should hand in the electronic key at the Prevention and Environment Department and we will refund your deposit. Brussels Technology Campus: central closed bicycle shed on the parking. If you frequently go to the campus by bike, you can ask for a bike kit, including a fluorescent vest, rain cover, leg straps, a cycling map, .... Interested? Send an e-mail to greenteam@vub.be and they will put together a bike kit for you. Brussels Health Campus: reception desk of the medical library. Brussels Technology Campus: reception desk in building A, Nijverheidskaai 170, 1070 Brussels. Brussels is becoming ever more bicycle-friendly. When you’re on a bike you control your own travel time, regardless of traffic jams. Discover your route with the active modes map which you can request with your mobility manager. Where? Brussels Humanities, Sciences & Engineering Campus and Brussels Health Campus. What? 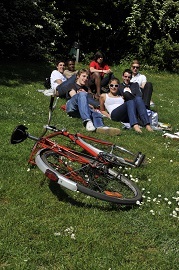 The study group encourages cycling en supports universitary policy in the making of bicycle friendly choices. If you're new to biking in Brussels, you might need help finding your way in the urban maze. Brussels Humanities, Sciences & Engineering Campus: via your Mobility Manager. 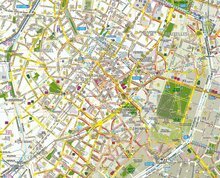 This map contains walking and biking routes through Brussels, travel times between main landmarks, traffic-free zones and a 60km long green hike through the city. Bike Experience: receive personal advice from a coach who knows your cycling route like the back of his hand. VUB bicycle school for students and staff: go cycling in group and learn good cycling behaviour in Brussels' busy traffic. Contact the Mobility Manager. Just moved to Brussels? Ask the Mobility Manager to help find you a godmother or godfather to advise you on a cycling route. You don't have to own a bike to ride one. This workshop rents out citybikes and mountainbikes for a period of 1 day to 1 year, with a discount if you represent your studentcard. Opening hours? Tuesday to Thursday from 1 - 5.30 PM, Friday from 4 - 8 PM. 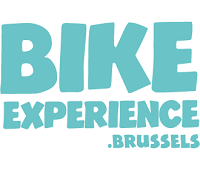 Do you need a bike in Brussels for only a short while? 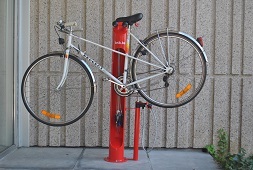 Use a Villo rental bike. 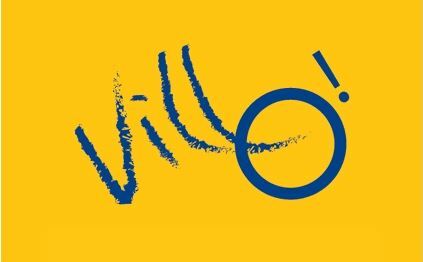 You pick up a Villo bicycle from a Villo hub and leave it at another Villo hub, elsewhere in the city. Most Villo hubs are located near public transport stops. Cost? €34,70 for an annual subscription, but thanks to the Villo-action of Br(ik you get a discount of 50%. Daycards (€1.60) or weekcards (€8.20) can be bought at the terminal at the Villo hub. With a Swapfiets subscription, you never again have to worry about a broken bicycle. For a fixed monthly fee you get a Swapfiets ánd the guarantee it will always work. Order your swapfiets online and you will get it delivered for free. You can even decide where and when. If your swapfiets breaks down or gets stolen, they will come to you to repair it or 'swap' it with a working one within 1 day. 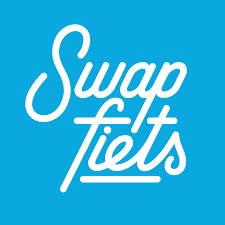 Students pay a montly fee of 15 euros for the Swapfiets subscription. Did your bike get stolen? If your bike was locked properly, you only pay 60 euros deductible. The remaining costs are covered by the cycle insurance of Swapfiets. The termination period of the subscription is 1 month. 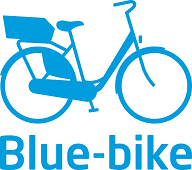 Blue-bike, the blue rental bikes of railways, is available in 42 stations in Belgium. An annual subscription costs 12 euros and a ride costs a maximum of 3.15 euros for the first 24 hours. A biking hub (Fietspunt) rents out, maintains and repairs (folding) bikes. Where? In train stations at Brussels Central, Brussels Luxembourg, Brussels Midi and Brussels North. Cost? 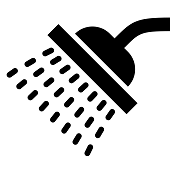 €10 per day, €4 per additional day, €30 per week and €12 per additional week. 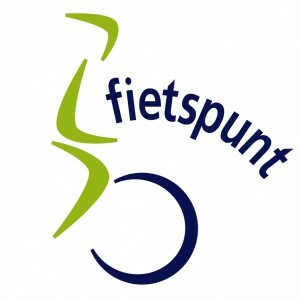 More information can be found at fietsenwerk.be (Dutch and French only) then go to 'Fietspunten'. To be on the safe side, call beforehand to reserve your bike so that it will be waiting for you. Bike maintenance and repair possibilities. 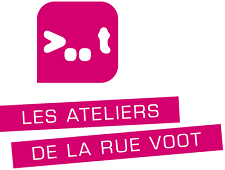 The Biking Hub Atelier de la rue Voot is located near the Brussels Humanities, Sciences and Engineering Campus makes small and big bike-repairs. Cost? On presentation of your student card, merely €5 (+cost of material) for small repairs and €8 for larger repairs. Other services? Purchasing of locks (€30), lights (€15) and engraving of your bike (free). Opening hours: Tuesday to Thursday from 1 - 5.30 PM, Friday from 4 - 8 PM (alternative opening hours during vacations). The Velofixer, a bicycle repairman who brings his mobile workshop, visits the Brussels Health Campus three times a year. You only pay for material costs (payment with bancontact is possible). 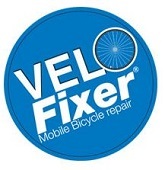 If you want to be informed when the Velofixer drops by, contact the Mobility Manager. 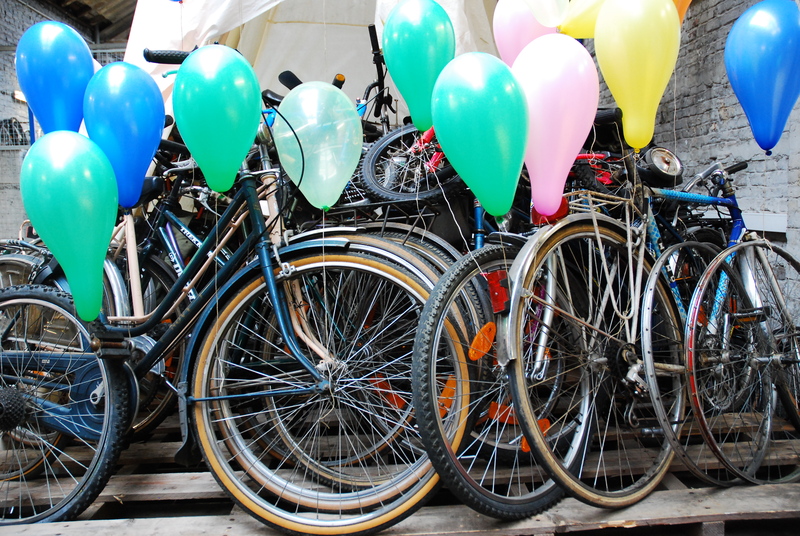 Insurance packages have been launched on the Belgian market providing comprehensive insurance for newly purchased bicycles (sometimes up to a year after the invoice date).